Daniel Day Lewis, Jennifer Lawrence, Ang Lee and Argo walked away as the big winners from The 85th Academy of Motion Picture Arts and Sciences popularly known as the Oscars as they scoped The Best Actor, Best Actress, Best Director and Best Movie awards. Adele continues her dominance by picking the Best Original song award for her James Bond soundtrack, SkyFall, Anne Hatheaway also got an award for her efforts, Django Unchained also scooped awards at the Oscars. 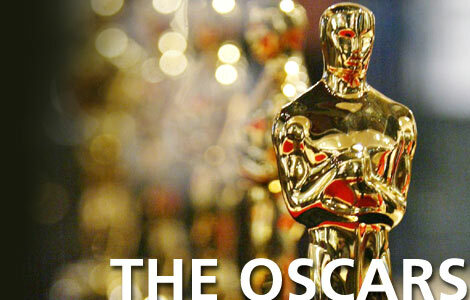 To see who also went home with Oscar plagues check out the full list of winners below..